I am a semi-finalist in the RAWards! Two more rounds to go! I would like to let everyone know that I am a semi-finalist in the RAWards! That means I am in the top three visual artists from Austin, and now it is up to the judges to pick the one and only visual artist to represent Austin, Texas (announced Feb. 15th)! Keep a positive vibration and I’ll let you know what happens! I wanted to tell you about this nationwide art competition that I qualified for. The first round is online voting, so check it out! Last year I participated in one of the art showcases hosted by RAW: Natural Born Artists, where I won “Best Booth”. Therefore I qualify for the RAWards for the Visual Arts category! 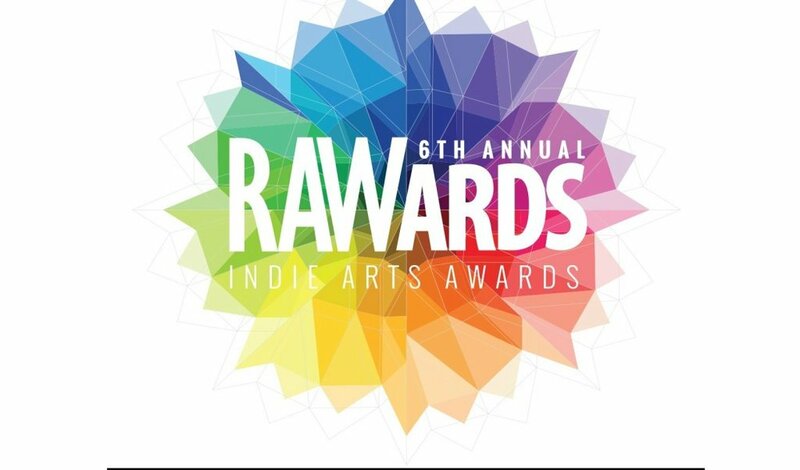 The RAWards is a nationwide indie arts award competition that consists of nine categories, one of them being Visual Arts. The winner for each category receives a career-building prize package that is specific to their field. (view below for the Visual Arts prize package). I would really appreciate your vote! I’m working hard to get established as an artist here in Austin and this could be a great jump start for me. Search for Hallie Rae Ward – Click on me – VOTE! You can vote once a day for this week! Thank you again! I really appreciate your votes and spreading the word. My art studio is always open if you want to swing by. RAW just came out with the RAW artists videos from the show that was on Aug. 14th. Here is my video. I had a great time at the RAW Artists Showcase here in Austin, Texas! I received the “BEST BOOTH” Award! Jerry’s Artarama gave me a $50 gift certificate as my prize! Thank you! There were a lot of great artists showcased! What a fun environment! 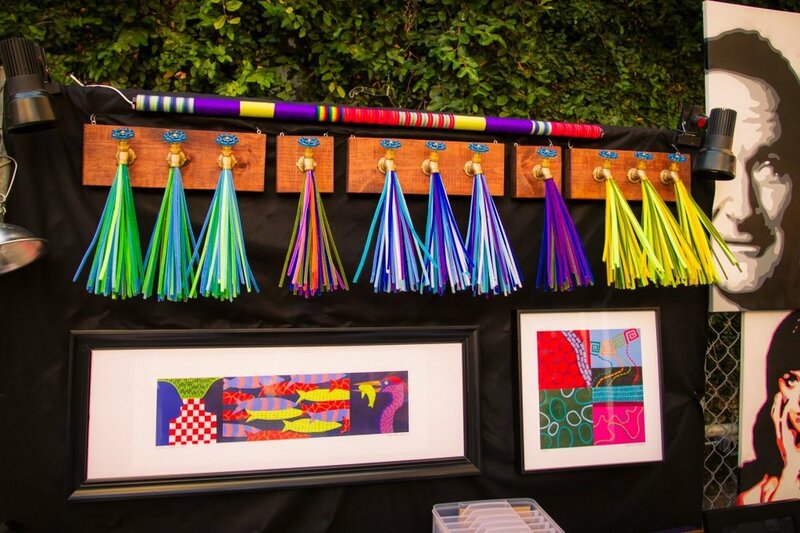 THANK YOU to RAW, Jerry’s Artarama, and The Belmont for such a wonderful event! RAW artists Austin Showcase Aug. 14th! I am participating in the RAW Artists Showcase in Austin! I will be showing some of my prints! There will be music, dance, fine art, and all types of beautiful creativity!